Is There Good Montana Fly Fishing Near Me? You Bet There Is! 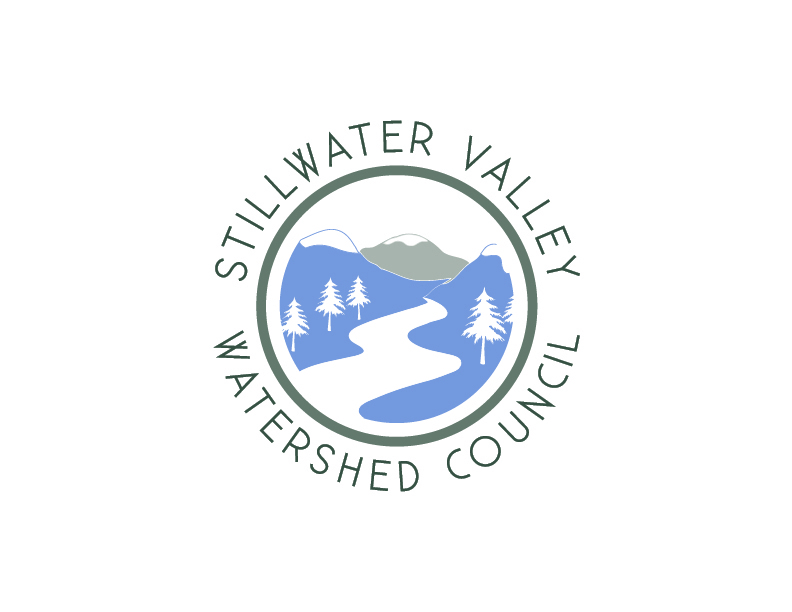 Stillwater Anglers is a full service fly shop and outfitters located in the heart of some of Montana’s premier blue ribbon fly fishing waters. We specialize in guided fly fishing float trips on the rivers in and around the greater Columbus area. Our shop is stocked with a wide assortment of flies: We have custom tied flies from notable fly tyers and a full line of the finest handpicked fly tying materials and tools. 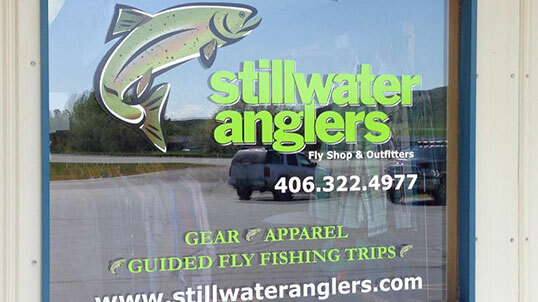 We sell and rent the best names in fly fishing gear and equipment; boots, waders, rods and reels.